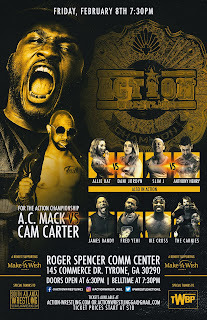 The Carnies being listed on the poster for ACTION Wrestling 6 as a three-man unit raised some eyebrows, but now we know why that was the case. 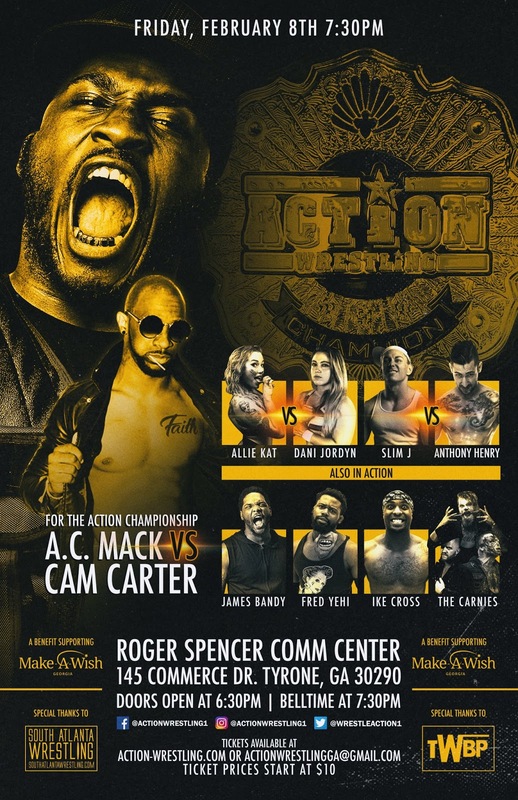 At ACTION Wrestling 6 (February 8, 2018 Roger Spencer Community Center in Tyrone, GA), we are getting a rematch of the Scenic City Trios 2018 tournament finals as The Carnies will take on Team TAG. When The Carnies (Kerry & Nick) made their first ACTION Wrestling appearance they were showered with "PLEASE COME BACK!" chants as they left the ring. 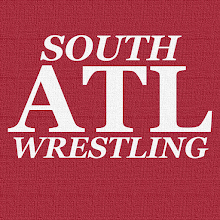 Tyrone, GA was WAY into them on first exposure, and thanks to contractual obligations the splintered faction is back and Tripp Cassidy is coming with them. Tyrone, GA isn't just getting The Carnies back, they are getting the full three-man unit! As much as Tyrone, GA loves The Carnies, they despise Team TAG. To say Billy Buck, Kevin Blue, and Chris Spectra are NOT beloved by the ACTION audience would be a MASSIVE understatement. This one will be a ton of fun. Will The Carnies be able to put their differences aside to exact some revenge on Team TAG? Will this be just another confirmation that the circus is closed? Will Team TAG's nefarious behavior and teamwork be too much for The Carnies anyhow? These are the questions, and I am glad that I will be there to see the answers. We just received word that The Carnies will only have two members tonight, as Tripp Cassidy has refused to take sides in the quarrel between fellow Carnies Kerry Awful & Nick Iggy.